Pointe Saint-Charles is a neighborhood with a history rich in stories of solidarity in the face of adversity, and of ordinary people coming together to defend the things they hold most dear. The story of the Pointe Saint-Charles Community Clinic, one of its kind in Quebec, is perhaps one of the most remarkable examples of this. The clinic, founded in 1968, provides residents of the area with a variety of free and accessible health and medical services. Someone who is unaware of the clinic’s history and mandate would easily mistake it for one of the many provincially-operated, free-of-charge clinics in Quebec—but the CCPSC has a unique story all of its own. In the mid-1900s, Pointe Saint-Charles was a community with a high rate of poverty. In the late 19th century, it was the settling ground for Irish migrants fleeing famine. Polish, Ukrainian and Lithuanian migrants then arrived at the beginning of the 20th century. The area’s humble beginnings set the tone for the next century, as Pointe Saint-Charles remained a low income area throughout the 1900s. In 1968, nursing, sociology and medicine students at McGill University were concerned by the lack of health services in the area, where residents were already disadvantaged. With the help of a few locals, the students set up a clinic they hoped would meet the needs of the neighbourhood. Their idea for the clinic was simple, but one that proved to be increasingly radical in the years since. They believed that the people of Pointe Saint-Charles were the ones who knew best what services they required and that those people should be involved in the administrators of the clinic in order for it to best fit their needs. They believed it impossible to provide services to the residents without keeping in mind the poverty, poor working conditions, and difficult home situations that their patients faced. Instead, they wanted to focus not only on the neighbourhood’s health and psychological issues, but also hoped to address the root causes of these issues. Moving forward, they held these convictions close to heart, along with the belief that access to medical treatment is a basic non-negotiable right for all. In 1970, the CCPSC obtained its charter as a community organization and the first board of directors was created. All members of the board were residents of the neighbourhood, making it a 100 per cent citizen-led clinic. Soon after, the Quebec government began to plan the creation of free clinics throughout the province, called Local Community Services Centres (CLSC). The CCPSC served as a model for CLSC organization in terms of the type of services that would be offered, but the administration would be very different. CLSCs would be strictly government-operated instead. In 1974, CLSCs opened across the province and began receiving provincial funding—but the CCPSC, being an independent clinic, was not eligible. After discussions with the Quebec government, an agreement was reached: the CCPSC would be recognized as an independent clinic operating with the mandate of a CLSC, and as such, it would be able to receive the government funding allocated to these clinics. However, just a few years later, the province interfered in the workings of the CCPSC. In 1979, the Quebec government attempted to assimilate the clinic into the CLSC system. It would still provide the residents of the neighborhood with free health services, but the clinic would have to turn the administration over to the government. The community’s response was swift. After mobilization effortsfrom the people of Pointe Saint-Charles, the provincial health minister conceded, recognizing that since the CCPSC was founded before the creation of CLSCs, the Quebec government should respect its unique circumstances. It was a victory for the CCPSC, but it was just the first in a history of fights to keep the clinic under the administration of those they felt were in the best position to run it. Once again, in 1992, the clinic faced government interference, threatening its administration. Bill C-120, the new health services bill, presented the clinic with an impossible choice. Either keep their charter as a private community organization and lose their governmental funding, or enter the public sector and become a CLSC, giving up their citizen-led administration. As the CCPSC faced the greatest threat to its existence yet, the neighbourhood stepped up and proved their devotion and commitment to their community clinic. A petition was signed by almost half the adult population of Pointe Saint-Charles, public assemblies were held with a few hundred people in attendance, and protesters congregated in front of the Ministry of Health and Social Services to defend the unique operation of the CCPSC. Finally, the health minister conceded again. Bill C-120 was amended to protect the circumstances of the CCPSC, thanks to the efforts of the residents and community groups of Pointe Saint-Charles. The bill still forced changes on the clinic though, giving them more fixed guidelines for the distribution of the funds they receive, therefore making it harder for the clinic to prioritize the real needs of the people of Pointe Saint-Charles. Of course, only a few years later, reforms in the provincial public health sector caused more disruption for the clinic. 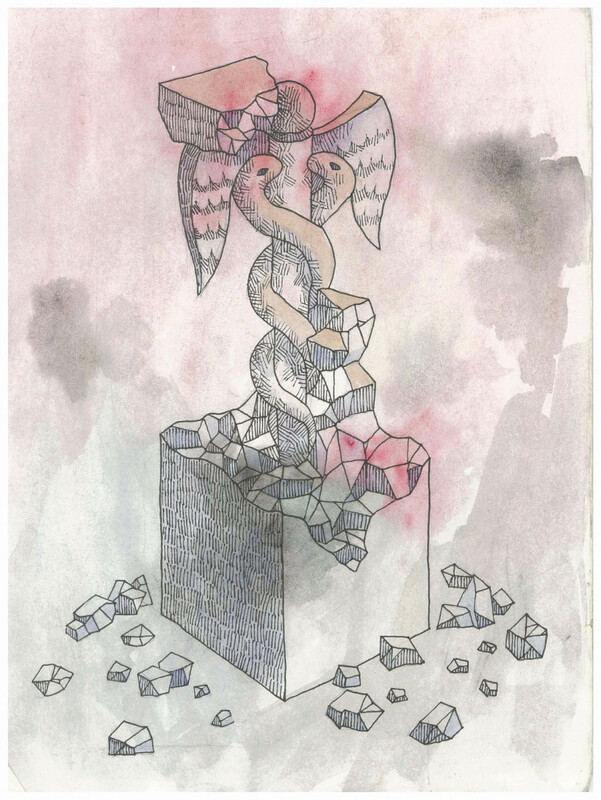 In 2004, the Charest government sought to drastically change the organization of health and social services in Quebec. The new Bill 25 led to the creation of Health and Social Services Centres (CSSS), which are reference points set up throughout the province meant to guide those seeking help for health or psychosocial problems. CSSSs merged together CLSCs, hospitals and long-term care facilities (CHSLDs) that were in the same area, providing residents with access to all the services available near them. The CCPSC was slated to merge with various other health centres to create the CSSS Sud-Ouest-Verdun. The problem with that was the clinic would then be financed by that CSSS directly and according to their priorities. The clinic’s board of directors would not be able to go against the demands of their CSSS, even if their priorities differed from the needs of the neighbourhood. Protests from both workers of the clinic and residents of the area ensued, just as they had over a decade earlier. By then, Pointe Saint-Charles was all too familiar with this fight. After two years of tense discussions between the Ministry of Health and Social Services, the CSSS Sud-Ouest-Verdun and the CCPSC, an agreement was reached. The clinic went back to being funded by the Ministry as an independent clinic with a CLSC mandate and entered in partnership with the CSSS to ensure that its clientele had access to the wide range of services available to them. Once again, the clinic was victorious in their battle to keep their organization in the hands of the people. Today, the clinic offers a variety of services to the people of Pointe Saint-Charles. A walk-in clinic, parenting courses, psychological health services, access to contraception, vaccinations, needle exchanges, and even a birthing house are just some of the many valuable resources available. Board members are volunteers elected by members of the clinic. Anyone living in the area can register as a member and cast a vote in their yearly general assemblies, and board members have a responsibility to assure that the decisions of the votes are respected. The clinic’s success shows in the numbers. 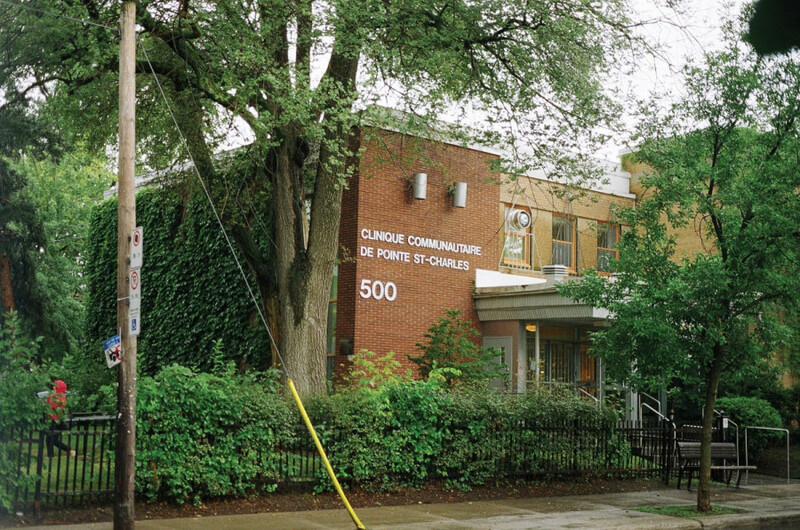 In 2011, 5,647 people accessed the CCPSC’s services, about 43 per cent of the population of Pointe Saint-Charles at the time. To the members of the community, the CCPSC is more than a clinic—it is proof of the pride, determination, and solidarity that exists in abundance in the people of Pointe Saint-Charles.